Results for - Just how full did you get from your holiday dinner? 1. 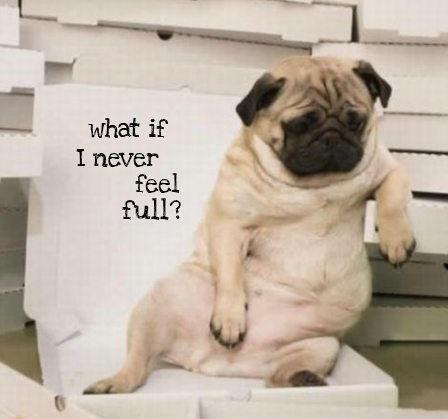 Just how full did you get from your holiday dinner? Like a pigeon that ate 14 loaves of bread. Like a bagpipe that's been filled with gravy. Like a boa constrictor that's eaten a big horse. Like you've been put out on a drip. But the drip's full of potatoes. Like a Russian Matryoshka doll, but instead of other dolls, it's filled with meat.